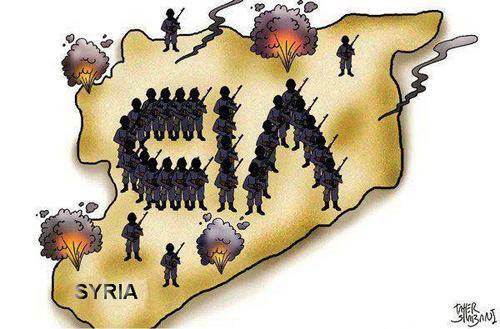 It is now being reported that the Obama administration has committed itself to arming the so-called rebels in Syria. The United States has decided to arm the opposition even though recent polls show that the majority of Syrians do not support the opposition. The United States does this on the heels of the ethnic cleansing by the opposition of 60 Shia in Hatla, with the opposition leadership promising more in store for minorities — Shia, Christian, Kurd — in Syria. The reality is that the United States is arming the opposition because the Assad regime is winning. After the fall of Qusayr last week, it was only a matter of time before Aleppo and Homs fell. The United States does not have the interests of the Syrian people in mind. US intervention will only further stir up sectarian violence and genocide. More Syrian blood will flow. Syria will be weakened even more.